"I’d just love to see him getting a go." Rob Kearney must have been one of the most content Irish players in Edinburgh after his winning return to the Irish team. 88 metres gained off 13 carries with three clean breaks and five defenders beaten. He almost put Chris Farrell away for a try but most definitely prevented a Scottish one by getting his hand on a Tommy Seymour pass. Another solid outing with a few potentially tricky options mopped up. An 11th victory in 12 Test outings. The Leinster fullback had seen his reputation bolstered by missing out on the chastening defeat to England. Eddie Jones' men would have still pinged kick after kick in behind Irish lines but, one suspects, Kearney would have coped better than the harangued Robbie Henshaw. 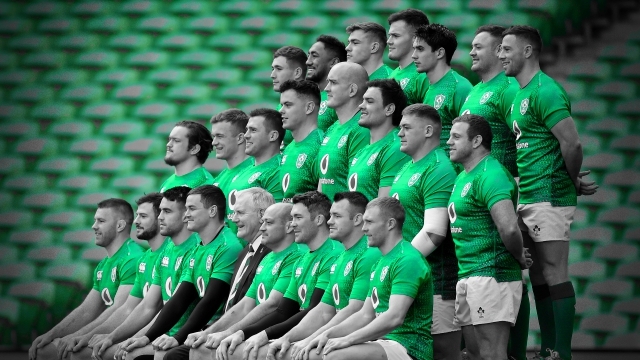 Looking ahead to the Italy game, on February 24, Baz & Andrew's House of Rugby covered a few of the selection debates (from 49:00 below) that Joe Schmidt and his coaches will be having over the next week. 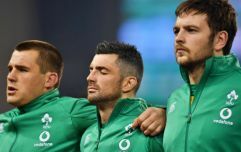 Former Ireland internationals Barry Murphy and Andrew Trimble were joined in studio by David O'Doherty and all three discussed how Ireland could line out against the Italians in their next Guinness Six Nations fixture. O'Doherty would like to see Andrew Conway get a go in the Ireland back three, if he can get a game with Munster this weekend, while there was also talk of a third centre combination in three games - Chris Farrell wearing No.12 with Ulster's Will Addison joining him in midfield. 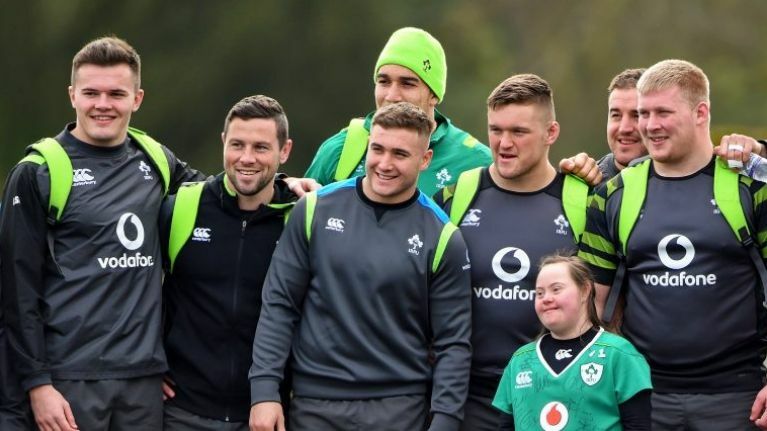 Joe Schmidt will next put his side through their paces on Friday at the Aviva Stadium, with the Ireland U20s being invited along for a big session.